The links of Glasgow Gailes is owned and run by Glasgow Golf Club. And though the current layout of this course is based on Willie Park’s design in 1912, the club’s origins date back to 1787, thus making it the ninth oldest golf club in the world. 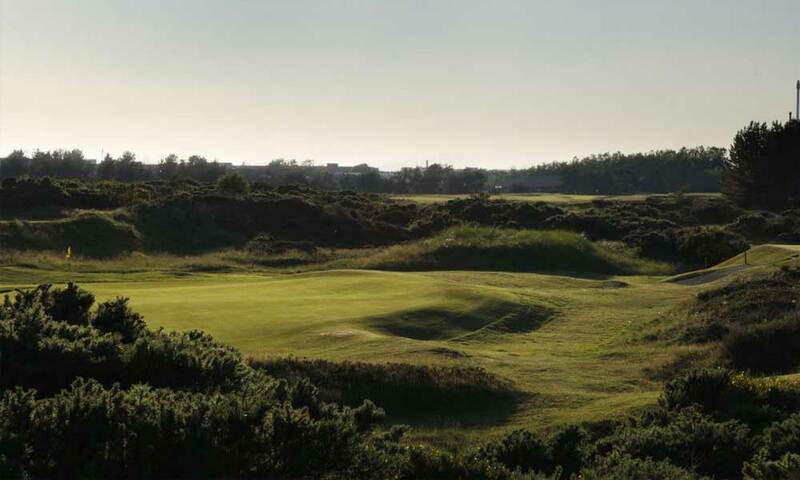 Lying less than an hour from Glasgow, Glasgow Gailes is a supremely challenging and traditionally Scottish links and is regularly used as a qualifying venue for the Open Championship. 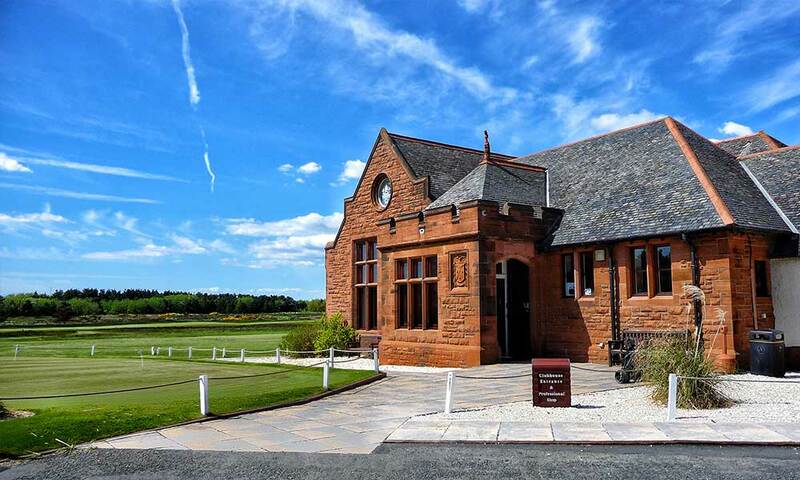 Situated between Troon and Irvine on Scotland’s renowned Ayrshire Coast, Glasgow Gailes boasts undulating fairways, fine greens and all the subtle qualities expected from the World’s best links courses. While the course generally plays approximately a half-mile from the shore, rest assured that this does not protect the golfer from the usually strong, swirling and often Machiavellian, firth winds. Fairways, which when in full bloom during summer months often results in heartbreak for the less than accurate strike. Glasgow Gailes is a natural inclusion for any golf trip in the area.